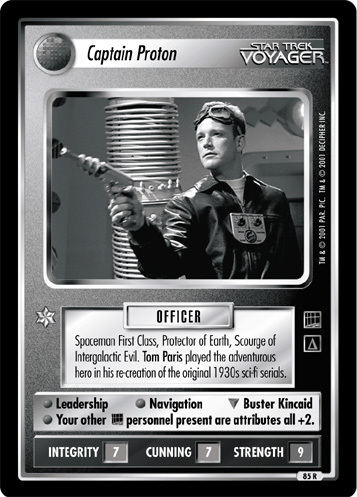 Spaceman First Class, Protector of Earth, Scourge of Intergalactic Evil. 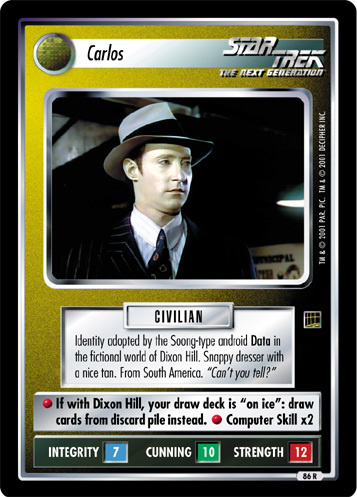 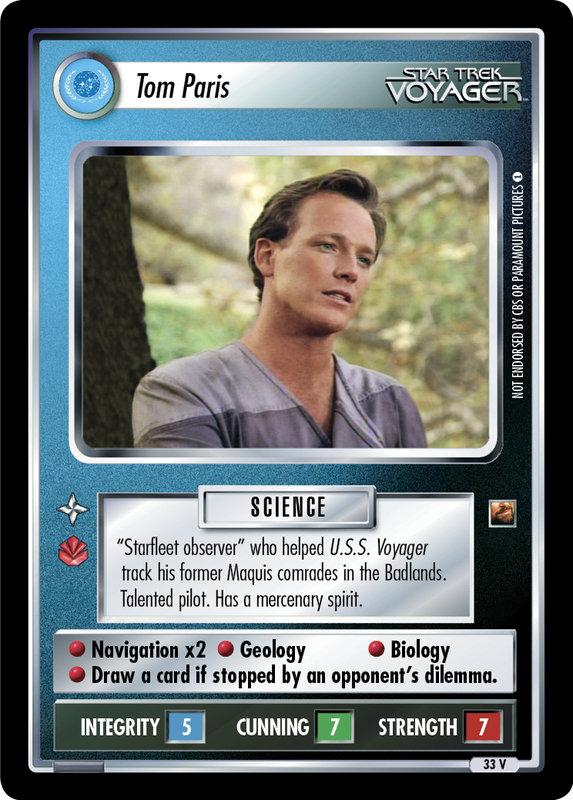 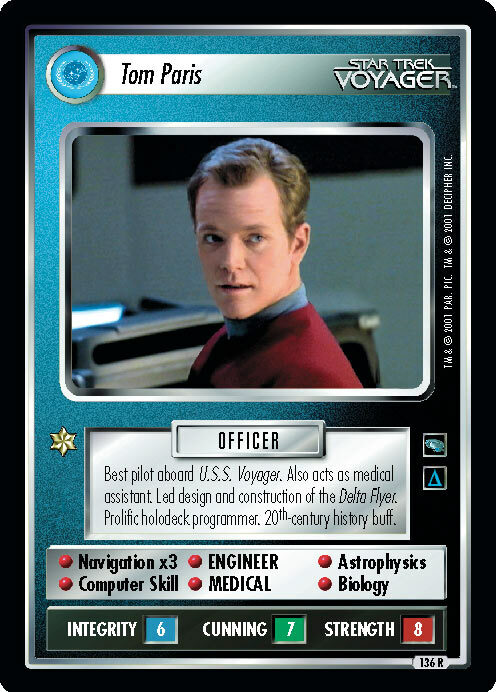 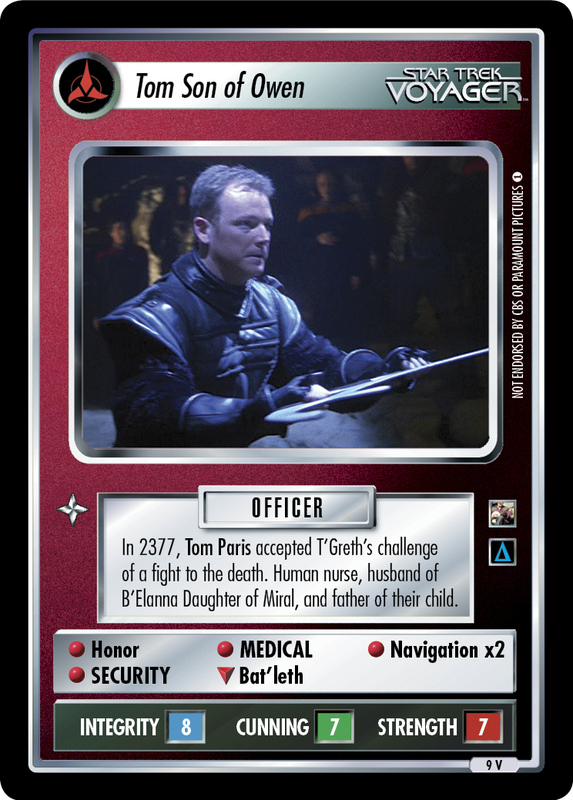 Tom Paris played the adventurous hero in his re-creation of the original 1930's sci-fi serials. 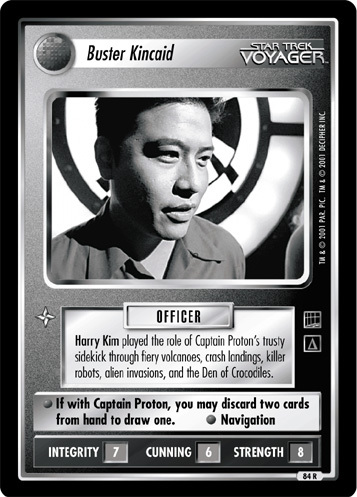 • Leadership • Navigation ∇ Buster Kincaid • Your other personnel present are attributes all +2.